Rocky Mountain Air Solutions (RMA) is a dynamic and independent distributor of Industrial, Medical, Specialty, Compressed and Cryogenic Gases in the Rocky Mountain Region. 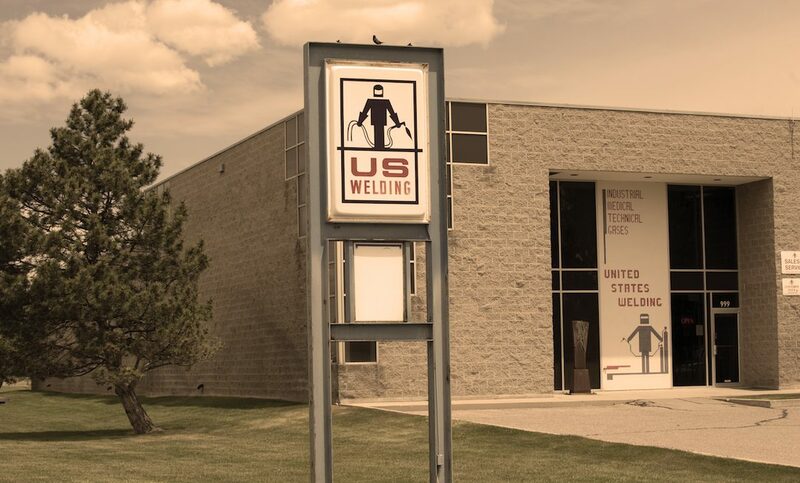 Founded in 1924 as United States Welding Works, we then renamed as United States Welding before maturing into Rocky Mountain Air Solutions in 2017. Our heritage is about more than being the leading supplier of atmospheric gases. It’s about creating an experience of flawless dependability for our customers. We’ve stood the test of time by adapting to meet the demands of the changing market. Our success is a result of long-term relationships, consistently meeting quality expectations and an excellent customer experience. You can count on us for flawless dependability. We always have the gases you need — when you need them. At Rocky Mountain Air Solutions (RMA), we focus on our customer experience. We believe that exceptional customer service should be the expectation, not the exception. For us, it is our privilege to serve you. By intentionally redefining customer service expectations, we promise to work faster, better, and differently. Most importantly, we follow through. Customers can depend on our services and products because we emphasize a flawless customer service experience. Success is defined when our partnership creates and maintains life-long relationships with the people we serve. We are more than your vendor; we are your partner in business. At Rocky Mountain Air, our customers are our partners. Beginning a relationship starts with cultivating trust and communication through questions and honest, straightforward explanations about how we can help. With some creative thinking, we’ll come up with a solution that makes the most sense for your business. At RMA, it’s easy to see the passion and commitment behind our dedication to flawless dependability every day. Rocky Mountain Air cultivates a culture of safety. It’s the heart of who we are and what we do. We dedicate attention to intensive quality control, product testing, employee education and on-time delivery. In fact, we’ll do the worrying so you don’t have to. Experience our passion in service, quality, safety – and commitment to serving you. We are always just a quick phone call away. The United States Welding Works Company began as a partnership in 1924 between Charles Lofgren and Adam Schmick. Originally located in downtown Denver, the small store specialized in welding, including anything from difficult welding jobs to repairing parts and machinery all over the Rocky Mountain Region. As customers increasingly asked Lofgren and Schmick to stock oxygen and acetylene to aid in their own welding jobs, the partners saw a tremendous opportunity. United States Welding Works Company was formed as a supply house for atmospheric gases and welding supplies. The company continued to grow prior to and during World War II. The founders sold the company to the sons of Charles Lofgren, Robert Lofgren Sr. and Walter Lofgren. The operation had grown to include routes over the entire state of Colorado, western Kansas and Nebraska, with a branch in Casper, Wyoming. Robert Lofgren Jr. was brought onboard as a salesman. Robert Sr. suffered a stroke and his son Robert Jr. immediately took over management of the company and remained the CEO until 2000. Under Robert Lofgren Jr.’s tenure the company accomplished significant growth. He used the momentum started by the founders of the company and the growth of the nation as a whole to propel United States Welding Works forward with new stores and a new name, United States Welding, Inc. The company again changed hands but remained in the Lofgren family when Rick and Kathy Lofgren bought the company from Robert and Barbara Lofgren. Kathy and Rick met in graduate school while both pursuing MBA’s. Kathy spent the first part of her professional career negotiating land deals for oil and gas drilling while Rick honed his vision for our future while learning every aspect of the atmospheric gas business. Together they bring many years of business expertise to the company and a diversified skill set with complimentary knowledge and experience. We have stood the test of time by adapting to meet the demands of the changing market. Throughout all the changes, we refuse to compromise our promise to provide flawless customer service for you. With the drive to create healthy business partnerships with our customers and vendors, we approach our work with the intention to build on integrity, responsibility, and a commitment to fair transactions. Today, we remain a family owned business. Our belief in flawless execution of customer service is the backbone of our growth. We continue to be vigilant in meeting the demands of our diversified customer base. Our focus on customer needs is the foundation to delivering unmatched customer service as we plan for, and move toward a bright and exciting future. We have 16 branches strategically located in the Rocky Mountain Region assuring product availability and quick delivery to our customers in Colorado, Kansas, Nebraska, Utah, Wyoming and Idaho. Rocky Mountain Air Solutions focuses on flawlessly executing our delivery of products and services to you, our customer and partner throughout the Rocky Mountain region. 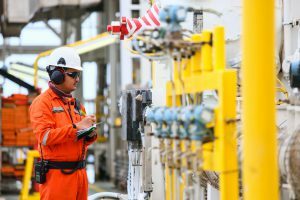 Browse our gases, view the industries we serve and the services we provide. Contact us to get started.